If you looking for direct and simple start of your day in Mongolia this is right offer for you. 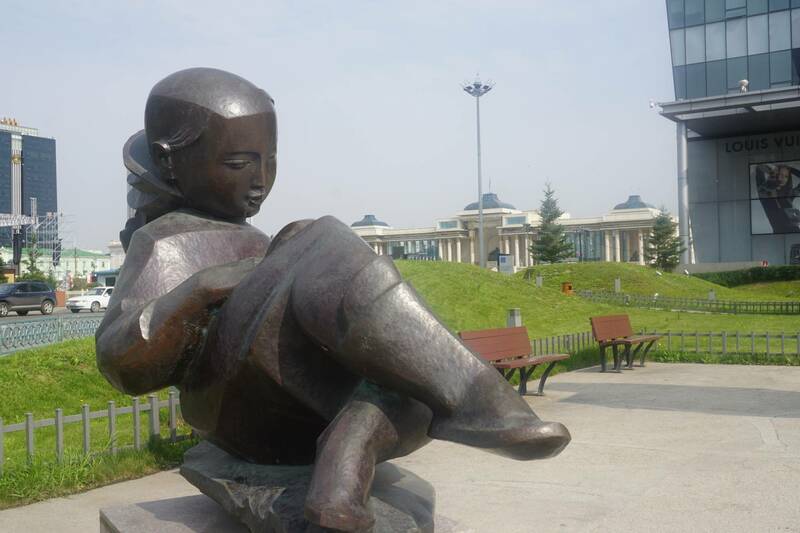 This tour is including your pick up and departure transfers, one day city tour of Ulaanbaatar and 2 nights at tourist class hotel. 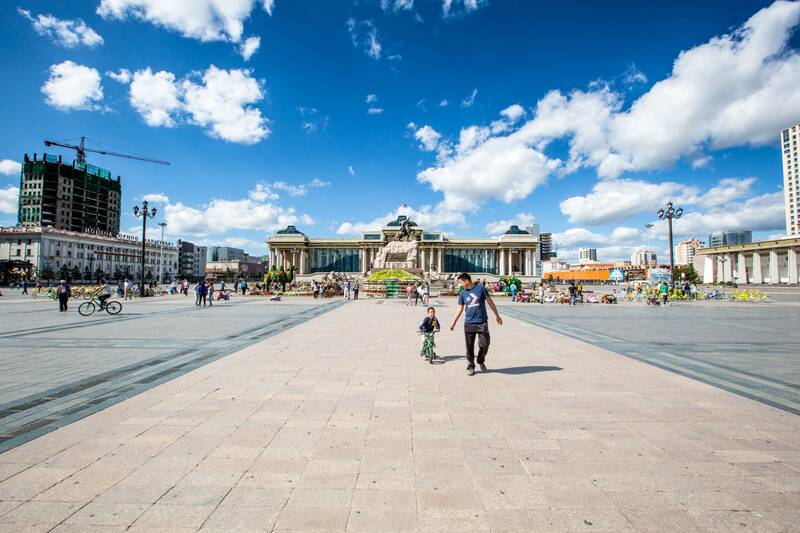 You can change your departure date to fit your travel plan in Mongolia. 1. 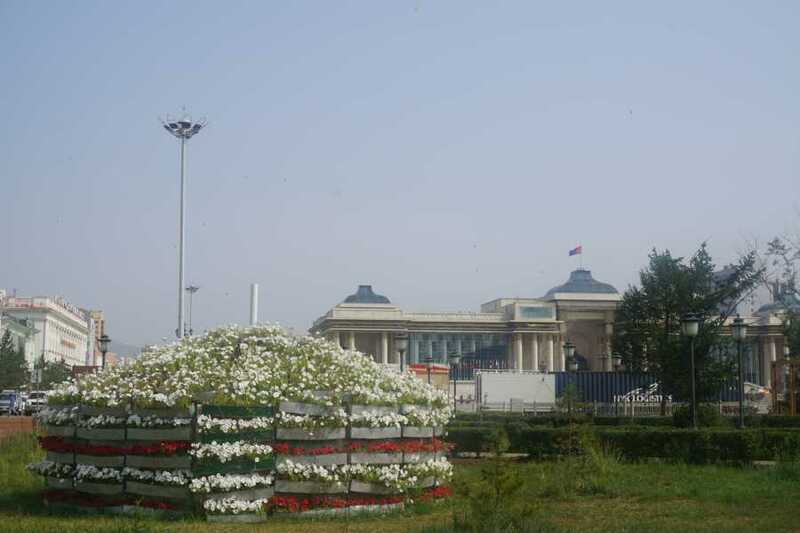 First Day of Arrival to Mongolia. Pick up from airport or train station. Check in to tourist class hotel in the city centre. Start city tour in the morning. 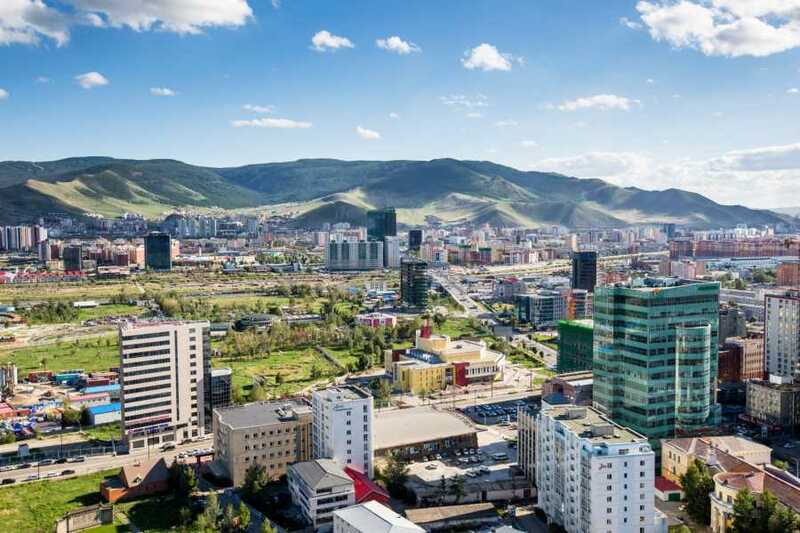 Program of excursion including visit Gandan Monastery, Sukhbaatar square, lunch, National museum, shopping at State Department Store, folklore show. 2. Last day before your departure. 3. Day of Departure can be choosen by guest. Transfer to airport or to train station. End of tour. 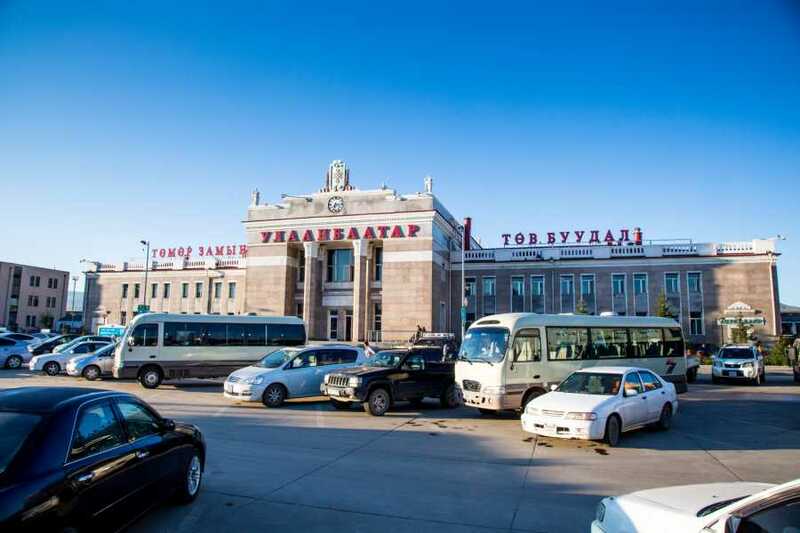 All your needs for your first day in Mongolia is here, transfers, city introduction and hotel.